Is a Dedicated Server the right choice for you? Considering a dedicated server? A dedicated server is just that, it’s fully dedicated to you and you alone. All resources including CPU’s, memory and hard drives are dedicated to the specific client and the client has complete control over the server. Many clients have outgrown shared hosting accounts and need to move onto dedicated server plans. A dedicated client can customize the software or choose an operating system, after all it is a dedicated server. For the client that is not tech savvy, there is also TotalChoice’s world famous Fully Managed Servers. TCH handles every aspect of your server. We start with the move of your domains and data and then into monitoring and maintaining your TCH server. 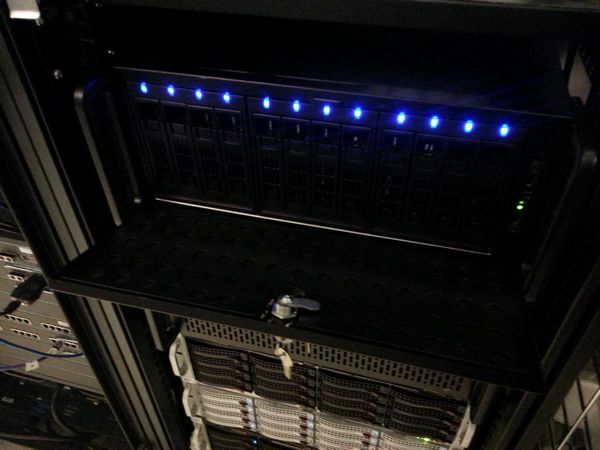 We have both managed and unmanaged dedicated servers available. Another reason to consider a dedicated server is scalability. As your business grows you can add servers without the headache of worrying about space at your facility or the hiring of additional support. All these perks make a dedicated server the ideal choice! Contact us today and we will be more than happy to discuss your hosting needs and custom build a dedicated server to fit your needs. This entry was posted in General by TCH-Bill. Bookmark the permalink. CEO / Head Guru of TotalChoice Hosting, Inc.
I’ve had a several TCH dedicated servers for 10 years. Excellent service and support 🙂 I highly recommend the dedicated servers here.